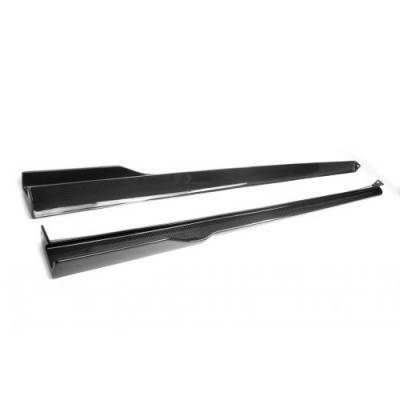 05-18 Chrysler 300 Carbon Fiber Spoiler. 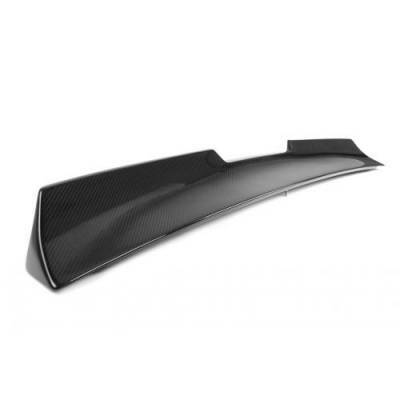 Choose from Carbon Fiber Spoilers from Carbon Creations, TruCarbon & VIS Racing for Chrysler 300 300C. 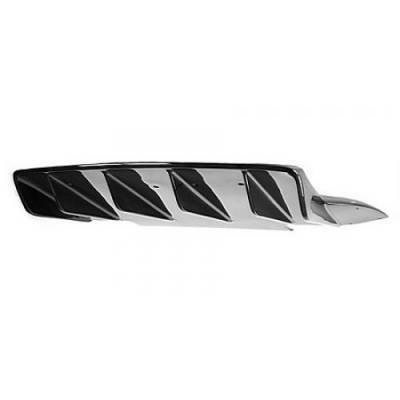 OEM and aftermarket Chrysler 300 Carbon Fiber Spoilers available. 05-18 Chrysler 300 Carbon Fiber Exterior Trim. 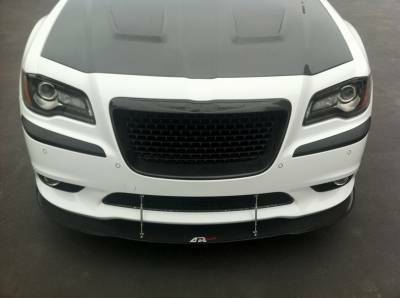 Chrysler 300 / 300C Carbon Fiber Eyelids, Grilles, Fog Light Bezels, Side Skirts & More. 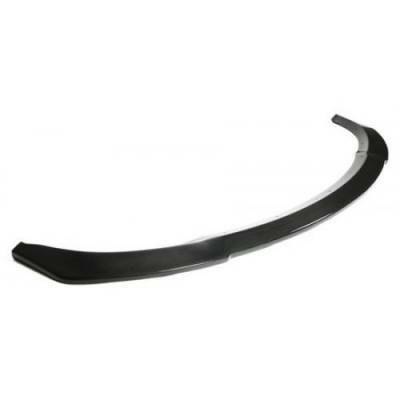 Carbon Fiber Exterior Trim for Chrysler 300 by TruCarbon / TruFiber are in stock now. Dodge Challenger Body Kit. 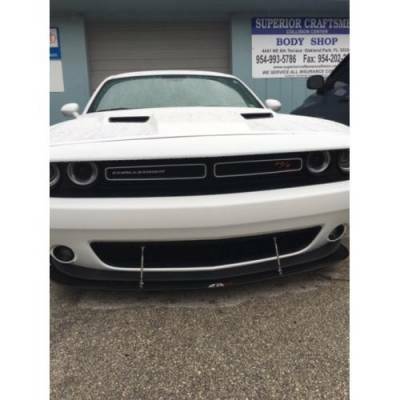 08-15 Dodge Challenger Body Kits & Widebody Kits are available. Classic Design Concepts Widebody Kit for Dodge Challenger includes Front & Rear Lip Spoilers, Front Fenders & Rear Billboard Extensions. Dodge Challenger Rear Spoiler. 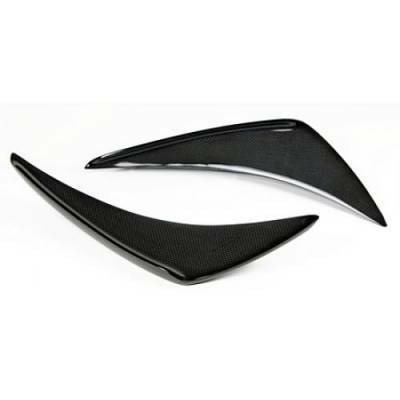 Spoilers in Carbon Fiber or Fiberglass for Dodge Challenger 08-15. Dodge Challenger Rear Spoiler also available in OEM & other by Extreme Dimensions, Seibon, TruCarbon and Carbon Creations. 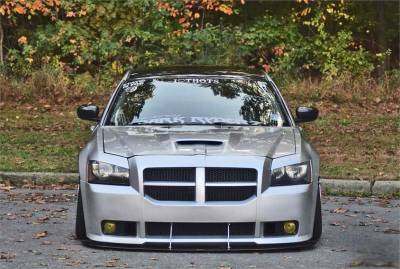 Dodge Magnum Body Kit. 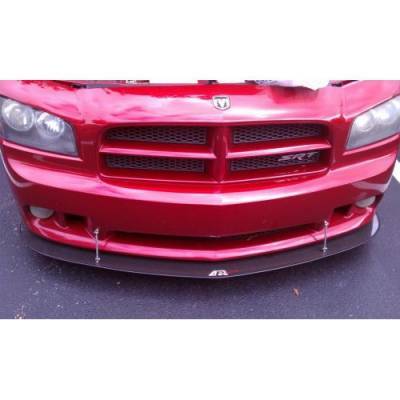 05-08 Dodge Magnum Body Kits include Front & Rear Bumpers, Side Skirts & More. 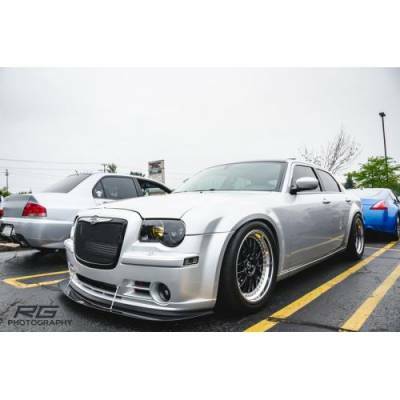 Body Kits for Dodge Magnum by AIT Racing, Extreme Dimensions, VIS Racing & Others. Aggressive Styling for Magnum Show Quality Looks. Dodge Magnum V6, RT and SRT8 Carbon Fiber Front Lip Trunk Spoiler, OEM Style or Aftermarket Wing, Made from 100% Carbon Fiber. Quality fitment. Made by Carbon by Design, Seibon, VIS Racing, RK Sport and Carbon Creations. Hemi Body Kits from FastHemis. 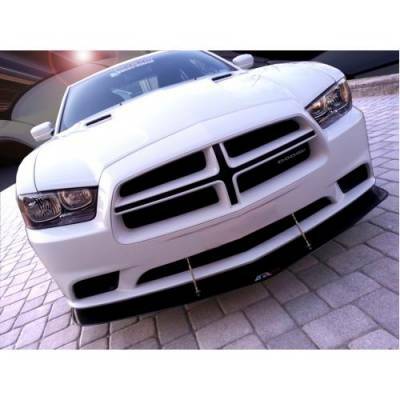 Hemi Body Kits for 300, Charger, Challenger, Magnum, Ram & Grand Cherokee. Hemi Body Kits by Black Ops, Extreme Dimensions, Xenon & More. Hemi Body Kits include Front/ Rear Bumper/Lip & Side Skirts. Hemi Carbon Fiber Accessories. Hemi CF Accessories include both Engine & Exterior Carbon Fiber Accessories. Hemi Carbon Fiber Accessories by Black Ops, TruCarbon & Seibon for your Chrysler, Dodge or Jeep! Hemi Carbon Fiber Lip & Side Skirt. Hemi Carbon Fiber Lips and Side Skirts for Chrysler 300 & Dodge Challenger. Hemi Carbon Fiber Lip & Side Skirts available from Black Ops, TruCarbon & Seibon Carbon. Hemi Carbon Fiber Spoiler. Hemi Carbon Fiber Spoilers for Chrysler, Dodge & Jeep. Hemi Carbon Fiber Rear Spoilers are available from by TruCarbon, Seibon & VIS Racing for 300, Challenger & Grand Cherokee. Hemi Lips & Side Skirts. 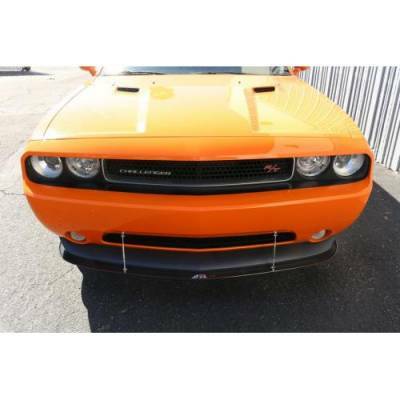 Hemi Front & Rear Bumper Lips and Side Skirts are available. 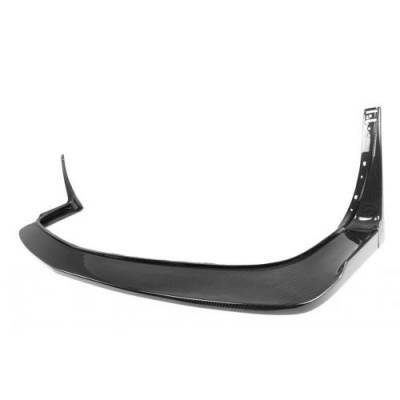 Hemi Lips & Side Skirts for Chrysler 300, Dodge Challenger, Charger & More. Hemi Lips & Skirts by Extreme Dimensions, TruCarbon, Seibon & others. Hemi Spoilers, Hemi Rear Spoiler for 300, Challenger, Charger & Grand Cherokee. Hemi Spoilers by Carbon Creations, Extreme Dimensions, Seibon, TruCarbon & VIS Racing for Chrysler, Dodge or Jeep Hemi Vehicle. Description: 08-19 Dodge Challenger Carbon Fiber Adjustable Rear Spoiler by APR Performance AS-106775. 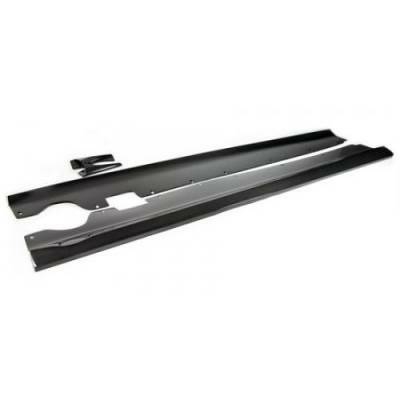 The APR 67" GTC-300 Adjustable Rear Spoiler is the Ultimate addition to your Dodge Challenger. Made to order, ships in 7-10 business days. 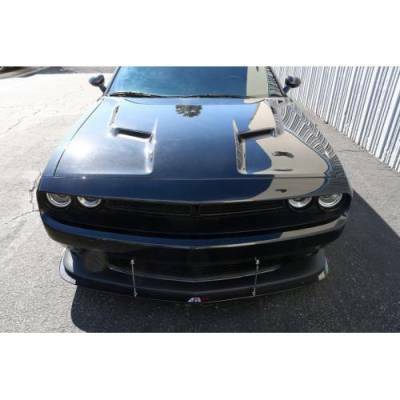 Description: 15-19 Dodge Challenger Carbon Fiber Body Kit by APR Performance AB-723000. Includes 3pc Front Air Dam, Side Rocker Extensions & Rear Deck Spoiler. 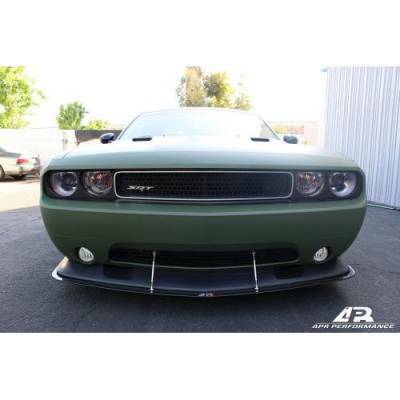 Description: 15-19 Dodge Challenger Hellcat Carbon Fiber Front Bumper Canards by APR Performance AB-723151. Increase downforce at high speeds. All necessary hardware included. 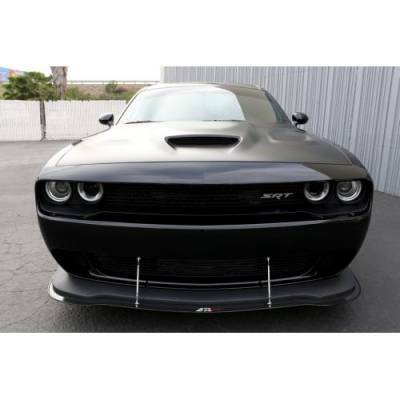 Description: 15-19 Dodge Challenger Hellcat Carbon Fiber Front Lip by APR FA-723505. The APR Front Air Dam reduces lift, increases front end stability and integrates with OEM front bumper. BUILT TO ORDER. Please allow 10-15 business days before shipping. Description: 09-10 Dodge Challenger APR Carbon Fiber Front Wind Splitter CW-723804. To combat the effects of front end lift, APR Front Wind Splitters are utilized to give extra traction and control in the front of a car. Description: 08-10 Dodge Challenger SRT8 APR Carbon Fiber Front Wind Splitter CW-723810. To combat the effects of front end lift, APR Front Wind Splitters are utilized to give extra traction and control in the front of a car. 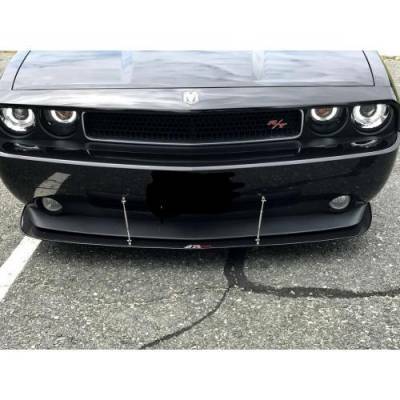 Description: 11-14 Dodge Challenger SRT8 APR Carbon Fiber Front Wind Splitter CW-723321. To combat the effects of front end lift, APR Front Wind Splitters are utilized to give extra traction and control in the front of a car. 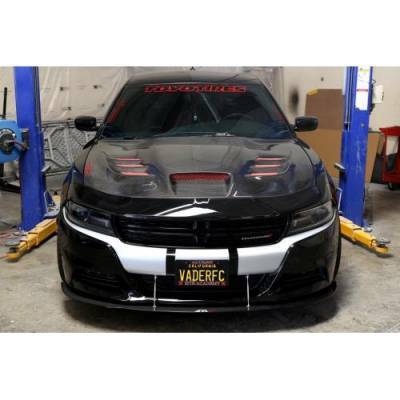 Description: 11-14 Dodge Charger APR Carbon Fiber Front Wind Splitter CW-721104. To combat the effects of front end lift, APR Front Wind Splitters are utilized to give extra traction and control in the front of a car. 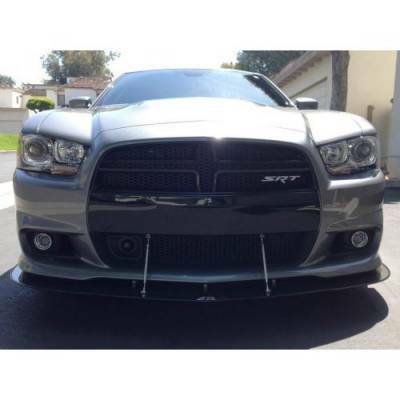 Description: 06-10 Dodge Charger SRT8 APR Carbon Fiber Front Wind Splitter w/ Rods CW-721610. To combat the effects of front end lift, APR Front Wind Splitters are utilized to give extra traction and control in the front of a car. 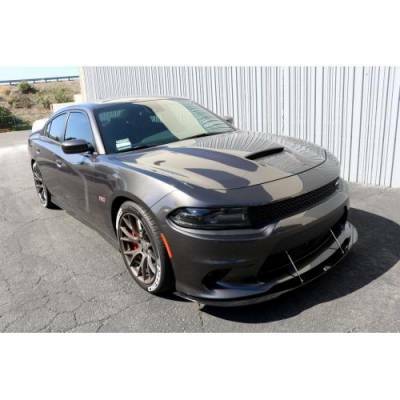 Description: 12-14 Dodge Charger SRT8 APR Carbon Fiber Front Wind Splitter CW-721113. To combat the effects of front end lift, APR Front Wind Splitters are utilized to give extra traction and control in the front of a car. Description: 06-08 Dodge Magnum SRT8 APR Carbon Fiber Front Wind Splitter w/ Rods CW-752823. To combat the effects of front end lift, APR Front Wind Splitters are utilized to give extra traction and control in the front of a car. 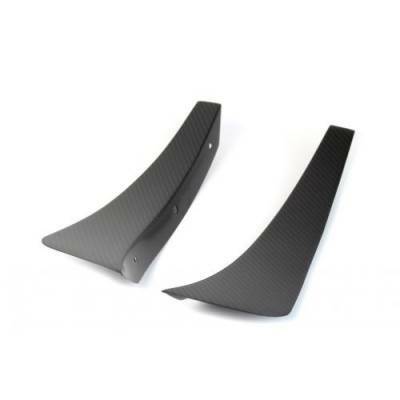 Description: 03-05 Dodge Neon SRT4 APR Carbon Fiber Front Wind Splitter w/ Rods CW-980008. To combat the effects of front end lift, APR Front Wind Splitters are utilized to give extra traction and control in the front of a car. 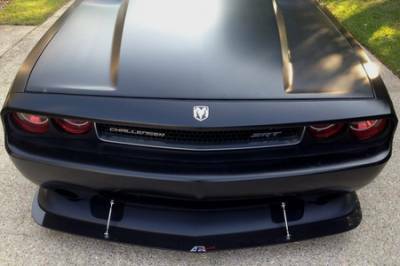 Description: 15-19 Dodge Challenger SRT Hellcat Carbon Fiber Rear Spoiler by APR Performance AS-105677. 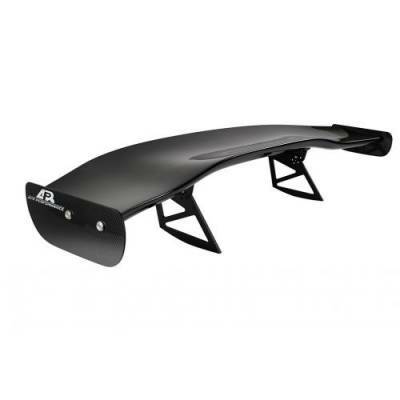 The Ultimate Carbon Fiber Rear Spoiler for your Challenger Hellcat. 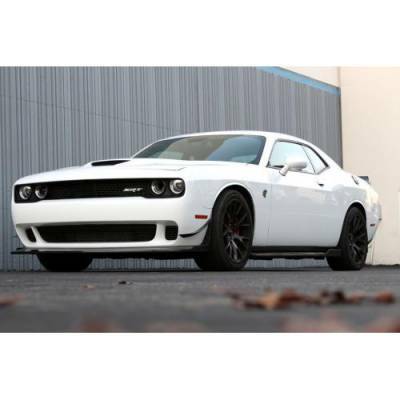 Description: 15-19 Dodge Challenger Hellcat Carbon Fiber Side Skirts by APR Performance FS-723508. 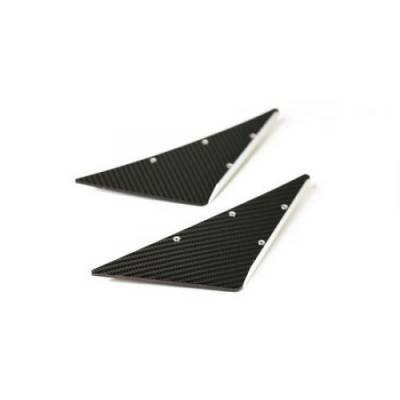 Made of lightweight, durable carbon fiber, these rocker extensions help reduce vehicle lift at high speeds. They also look freakin awesome! Description: 03-05 Dodge Viper APR Center Console Dash Bezel Overwrap HW-074102. Dress-up the interior with carbon fiber overwrap components. High-quality, exotic-looking, and race-inspired. 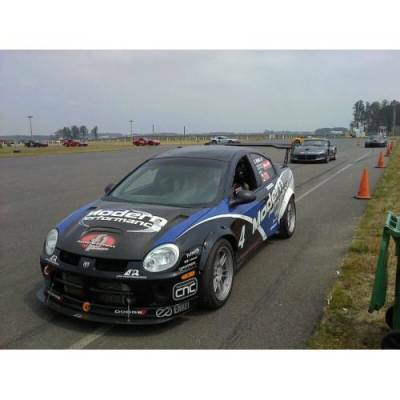 Description: 03-05 Dodge Neon SRT4 APR Front Bumper Canards AB-982003. 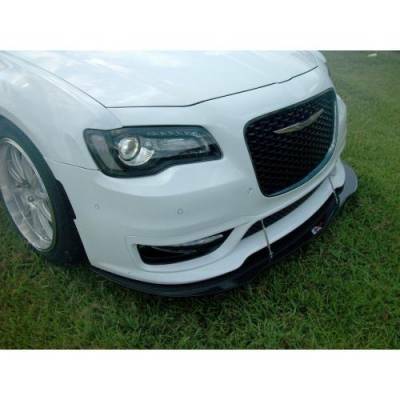 APR Front Bumper Canards are the perfect answer to aerodynamically tune the handling for the front of a car. Made of lightweight and durable carbon graphite composites. Description: 03-05 Dodge Viper APR Front Bumper Canards AB-700360. APR Front Bumper Canards are the perfect answer to aerodynamically tune the handling for the front of a car. Made of lightweight and durable carbon graphite composites. Description: 03-05 Dodge Viper APR Gauge Cluster Overwrap HW-074104. Dress-up the interior with carbon fiber overwrap components. High-quality, exotic-looking, and race-inspired. 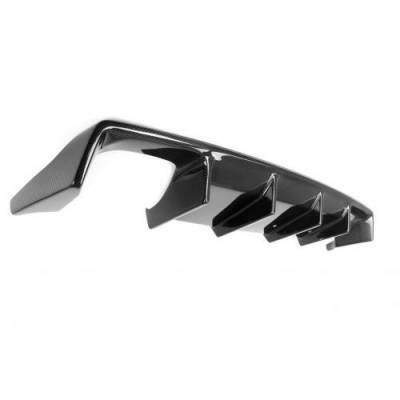 Description: 03-05 Dodge Viper APR Rear Diffuser AB-708219. Diffusers work in conjunction with other aerodynamic components of a car to help produce downforce. Description: 03-05 Dodge Viper APR Shifter Bezel w/ Cigarette Lighter Overwrap HW-074105. Dress-up the interior with carbon fiber overwrap components. High-quality, exotic-looking, and race-inspired. Description: 03-05 Dodge Viper ARP Front Air Dam FA-708206. Underbody components such as front air dams, undertrays, and rear diffusers are essential for maximizing aerodynamic performance.